We have undergone exciting internal changes in the past two months, along with welcoming two new members to the team. Maria joined SLC in June as a Chartered Legal Executive. Maria had previously worked in private practise, involving planning landlords and tenant debt recovery matters but joined SLC following an 8 year long career as a Commercial Property Lawyer within local authority. Her main role at SLC is to carry out lease reviews and give advice on leasehold matters, however she also assists the Litigation team with issuing of claims. Maria has a very “can do” attitude and likes to be busy. Amy joined SLC in July as an Account Manager, having previously been with SLC as a Paralegal until 2013. During this period, she gained valuable new experience working within waste management. 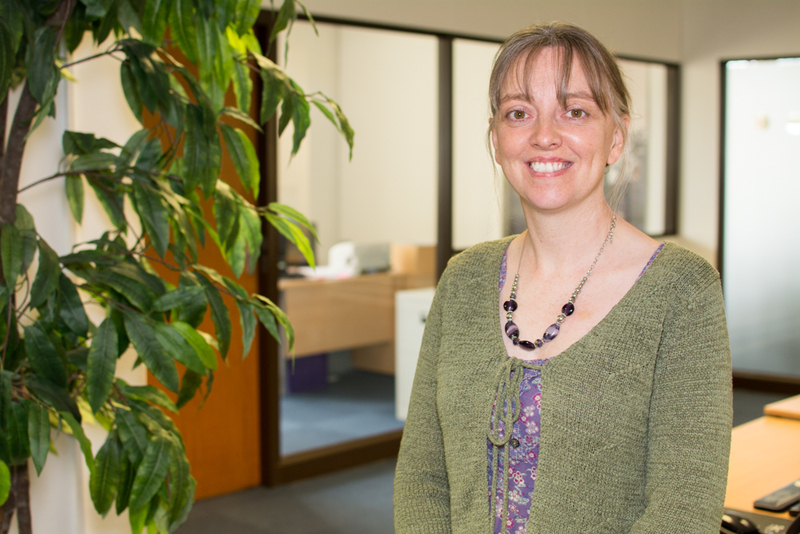 Amy is excited to be back at SLC and is looking forward to expanding her expertise in law and debt recovery. Amy will be working to deliver excellent customer service to our clients, along with our other account managers, whilst dealing with client’s everyday needs. Jo joined SLC’s Senior Management Team in June 2015 as our Head of Business Development, taking responsibility for developing and delivering SLC’s Commercial Growth Strategy. Jo’s primary focuses were to build deep, long-term relationships with clients across the UK and to plan and oversee all marketing and client communication activity. Jo is now taking on the pivotal role of Head of Commercial Operations for the firm. 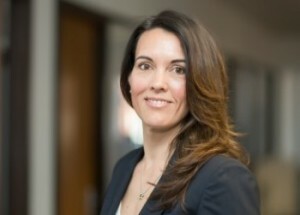 Whilst she will continue to lead business development, she has also taken on a much broader brief with particular focus on account management, staff development, training on non-legal aspects, as well as client reporting and systems functionality. Jo is passionate about maintaining SLC’s position as a leading property management law firm. She is determined to continue to deliver an unrivalled portfolio of services, customer relations and expertise, which will become pre-eminent in our sector. Faye has been a part of the SLC team since January 2015. 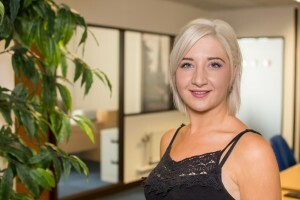 She joined to work within the Litigation Disputes Team following qualification as a Solicitor in 2013. Since this time, Faye has been dealing with defended claims relating to service charge and ground rent arrears, both in the County Court and First Tier Tribunal. She would also deal with breach of covenant cases both pre and post litigation stage, an important role within the firm as Clients expect litigated matters to be dealt with by an expert in the field. Following Faye’s success within this role, she is now fulfilling the position of our “Head of PRS”. This is a new position within SLC, helping to ensure our services within the Private Rented Sector are being expertly delivered, allowing us to offer the best possible service to our clients. 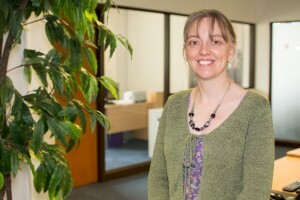 Rebecca joined SLC in February 2008 having qualified as a Solicitor in 2003. Following her qualification, Rebecca spent several years at a city Law Firm before a short spell of travelling. She joined the SLC team as part of our Litigation Disputes team, dealing with leasehold disputes both pre-action and litigated. Rebecca is now working as part of our Property Team, focusing on lease extensions, lease variations and drafting new leases. Rebecca likes to build a rapport with clients and enjoys the variety of work she undertakes on a daily basis.